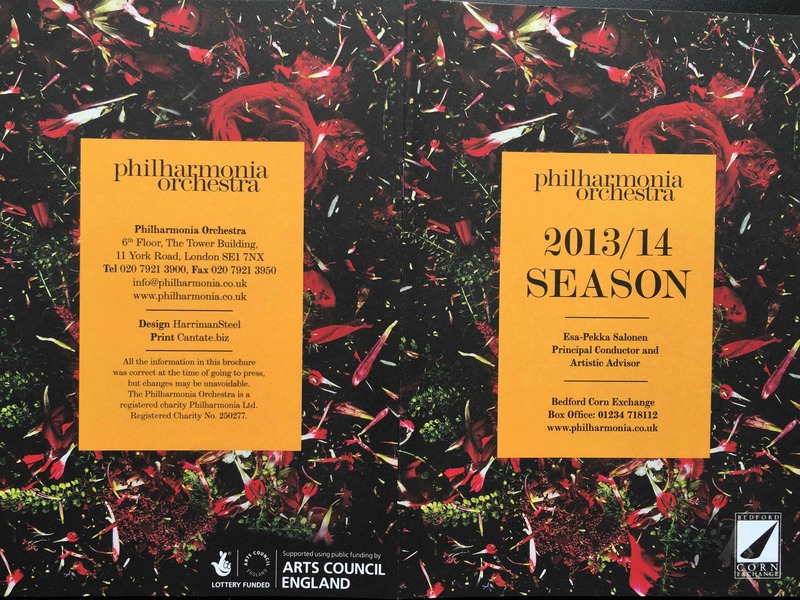 The Philharmonia Orchestra needed an interim Deputy Director to cover its London concerts season marketing, as well as special festival and events, and to support the team. I took over the production of forthcoming season brochures and individual concert marketing, and created a strategy to ensure appropriate content and timing of communications were sent. I refreshed the tone of voice and targeting approaches, and reviewed the paid advertising campaign for the season. 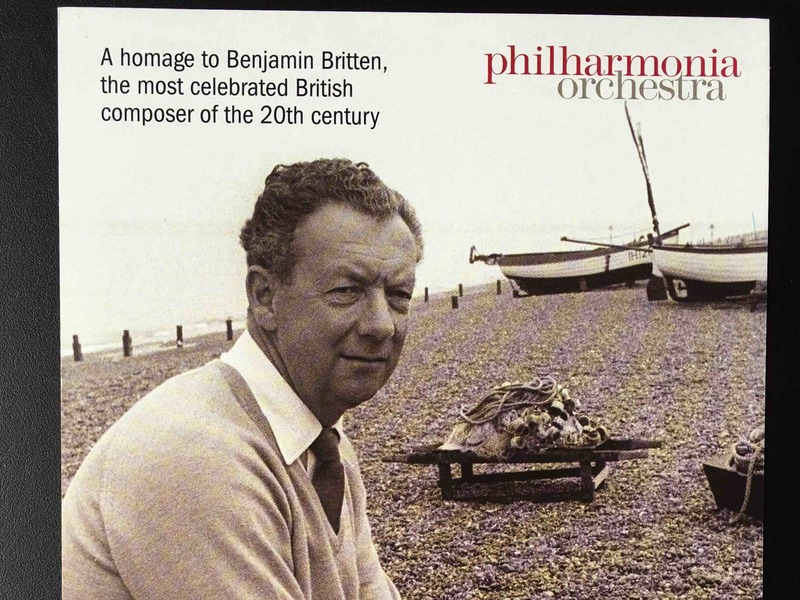 As well as handing over the London concerts marketing to the newly-appointed Deputy Director in a dynamic state, I was able to offer internal consultancy to the orchestra, around social media marketing and audience development projects.